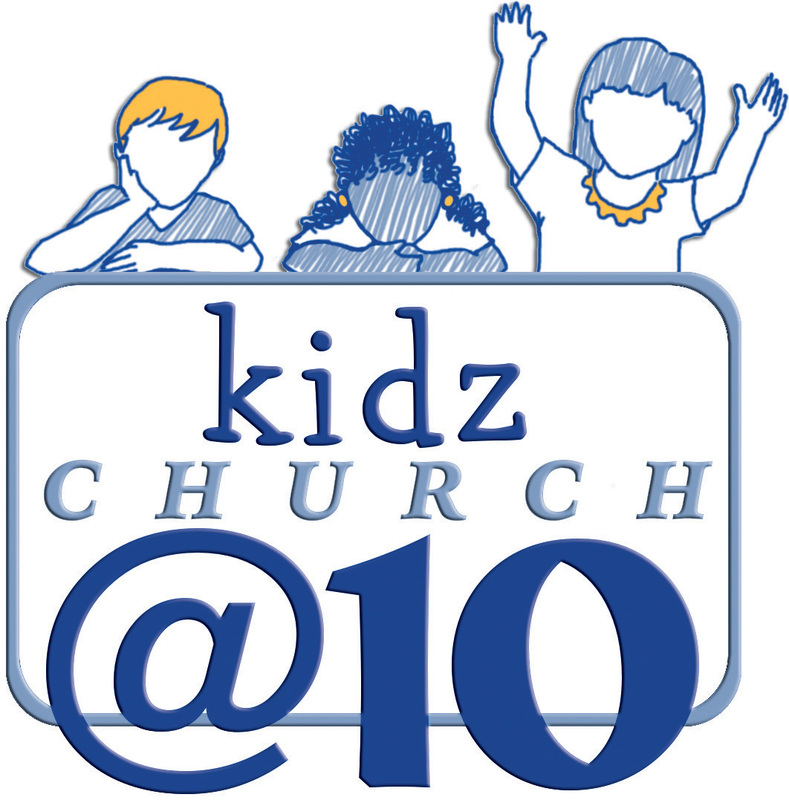 Kidz Church happens on Sundays throughout the school term during the 10am service. .
To cater for the different ages we have a group for the younger children and one for our tweens. 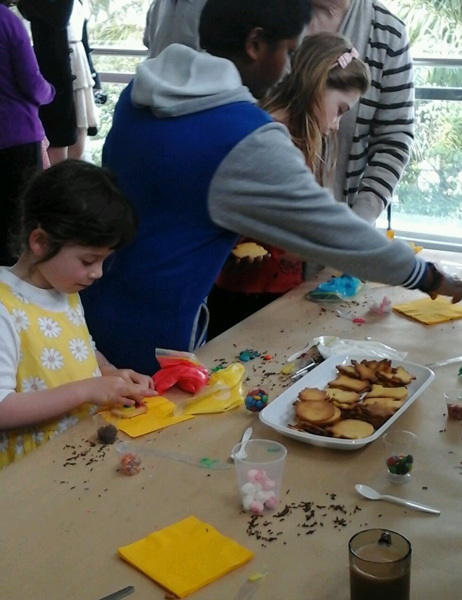 If your children are between 3 and 13 years old we would love for them to join us on a Sunday.